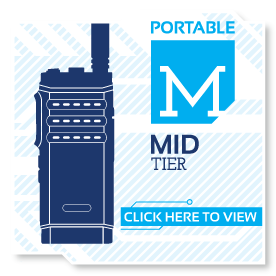 Correct installation of a two-way radio system is critical to the operation of the system. 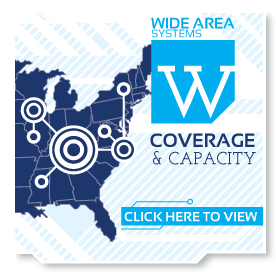 A big part of radio installation involves the antenna system; if this is not installed correctly it can cripple an entire system preventing the power output and sensitivity you will need to provide the coverage that you desire. Leave it to the experts and ask us about a "TurnKey" system with our installation services. 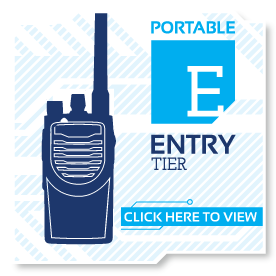 Fact: Professional two-way radios all require an FCC license to operate within the U.S. While it seems complicated on the surface, we can make this a painless process as part of any radio system investment. 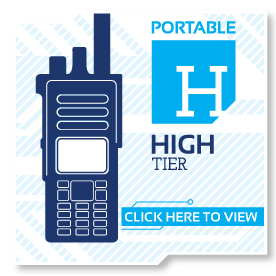 Licenses come in different shapes and sizes depending on how you intend to use the radios and our experts can get you setup from the beginning. Radios work on programmed frequencies. As technology progresses these frequencies become more narrow making it critical for your radios to be tuned regularly to ensure that they do not drift away from the pre-programmed frequency. Drift happens over time with normal use and will effect your audio and range. We recommend you consider a tune up once a year. We know that when radios malfunction it can mean a loss in productivity or security to your business. That's why we have a dedicated location and personnel equip to handle your radio repair. We stock hundreds of OEM parts to quickly repair your radio back to peak condition. Our highly-skilled and certified technicians will assess and repair your equipment faster than anyone else.